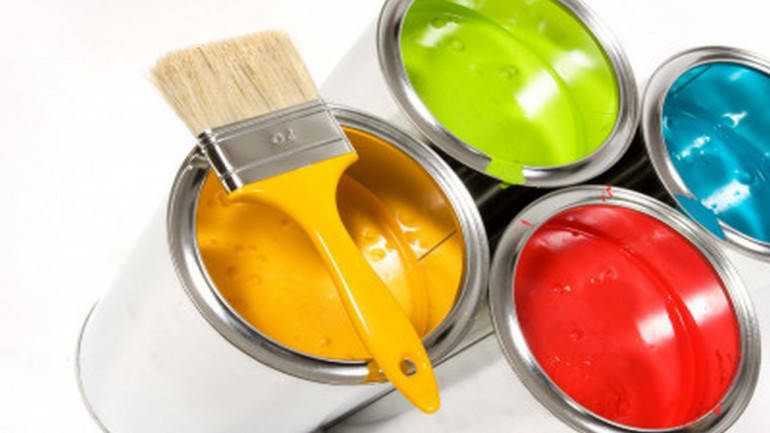 Asian Paints being one of the market leaders offering its innovative products through its vast distribution network is best poised to gain maximum leverage amongst peers. We expect Indian paints industry to grow at around 8%-12% in next few years and demand factors remain strong in terms of growth. Stable operating margins around 18% to 20% in past few years. During the quarter the company has effected a price hike of around 1.9% and the cumulative price hike for the year stood at around 3.3%. The management has also indicated to conduct further price hike as needed due to increase in raw material costs owing to crude oil.